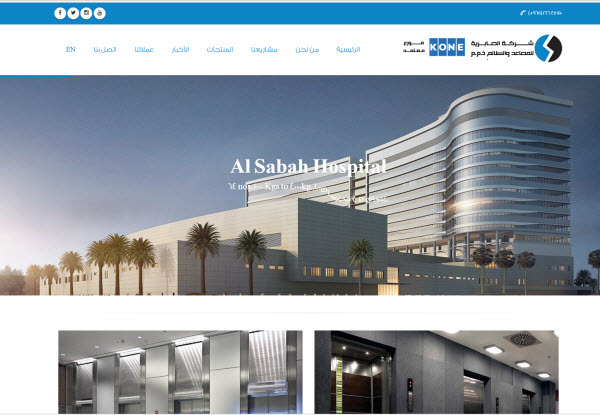 Al-Sabriyah Elevator & Escalator Company is thrilled to announce the official launch of its website, www.alsabriyahelev.com, in an effort to make their work more accessible. The website boasts a clean, modern design and offers quick and easy access to essential information. Aligned with Al-Sabriyah’s innovative client-focused approach and created specifically with clients in mind.